The City of Lakes is the largest city in Minnesota. 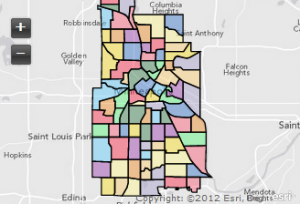 Minneapolis has about 388,000 residents. The Historic Mill City surrounds the Mississippi River and is home to over twenty lakes and wetlands, numerous creeks and waterfalls and the Grand Rounds National Scenic Byway. Minneapolis was once the flour milling capital of the world and an epicenter for timber milling but now is a primary business hub. The City of Nature contains the fifth highest concentration of Fortune 500 companies. With careers that reach towards the sky and water that falls all around you, Minneapolis is a great place to work and play. There are a near endless amount of unique restaurants to dive into and a nightlife that is as diverse as the people that live here. 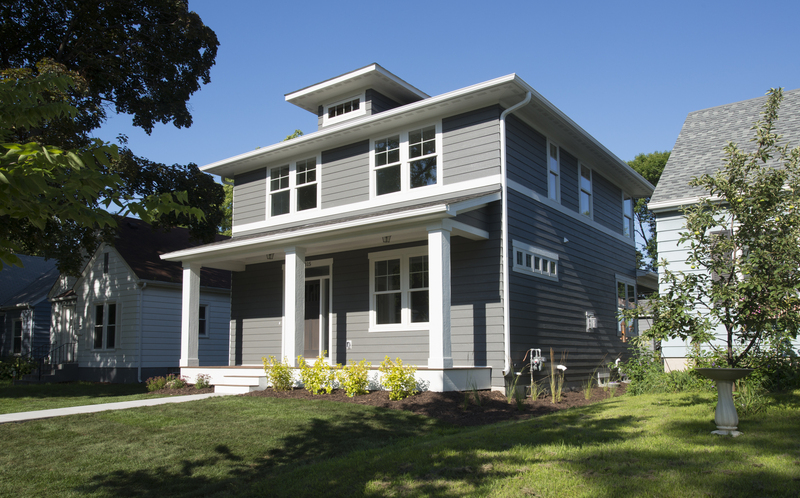 Minneapolis is home to some of the most unique and intricately crafted homes in Minnesota. Historic architecture that has stood the test of time with its strength and beauty has amazed us all. Unfortunately some are coming to the end of their time and that is where we come in to lift up the spirits of the neighborhoods with quality craftsmanship. 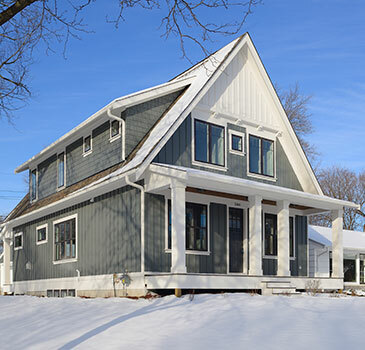 We admire and respect the amazing century old craftsmanship of Minneapolis homes and thus build homes that are aesthetically pleasing, period and complimentary to the existing craftsmanship in the neighborhood. 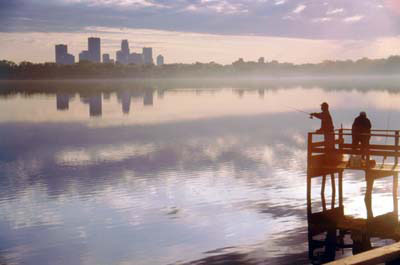 Contact us and tell us where you want to live in Minneapolis and what you like about the area. Tell us what you love about historic homes and how you want to see history come alive in your own home.